So, in addition to all the other reasons I’m lucky, right after Christmas I found out I was one of three winners of the grain edit Holiday Giveaway Bash! 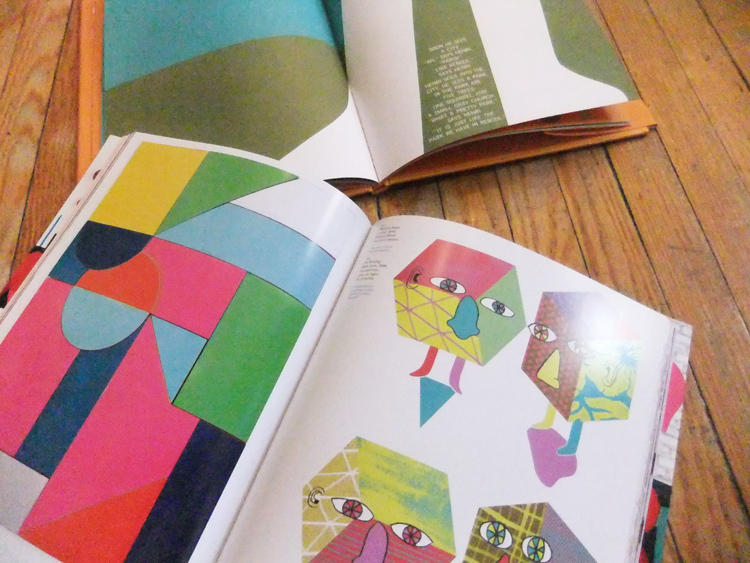 If you aren’t familiar with grain edit, it’s an amazing blog focused on classic graphic design and illustration work from the 1950s-70s as well as contemporary design drawing inspiration from that time period. It’s my FAVOURITE. 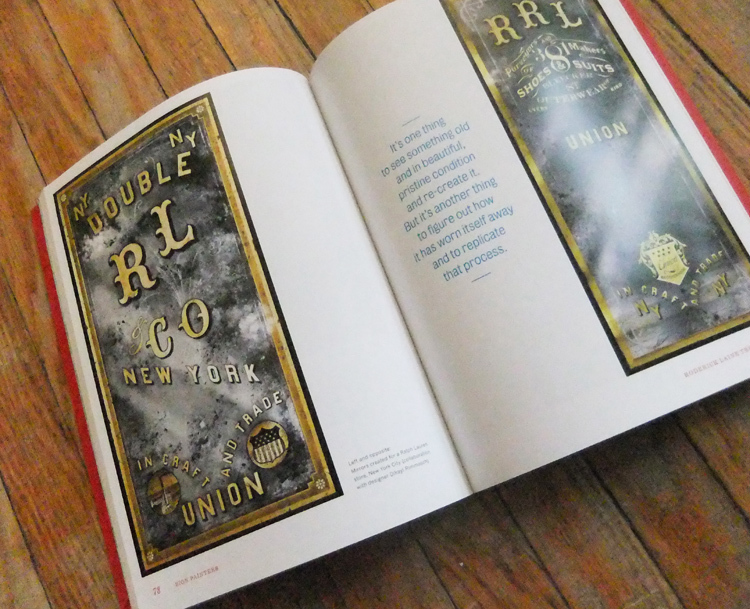 I can’t tell you how many amazing designers and illustrators they’ve introduced me to… both from back in the day and from now. 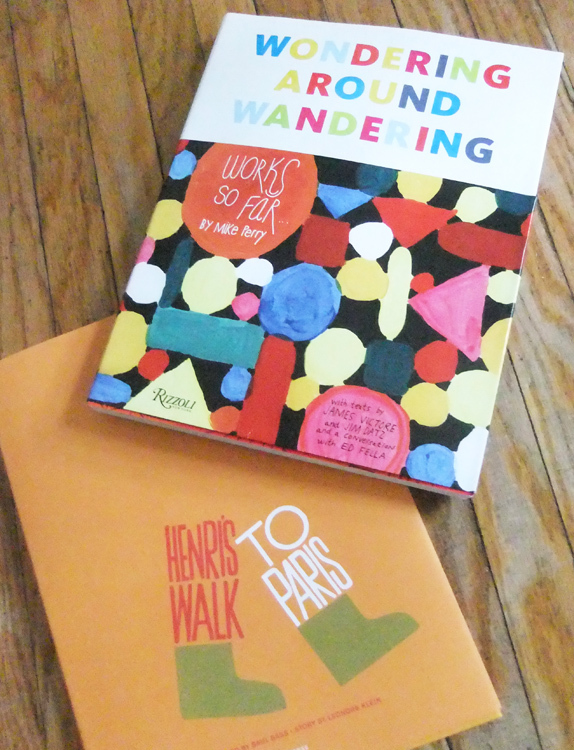 The holiday giveaway consisted of three awesome and generous prize packs – I picked door #3, and shortly afterwards the mailman started showing up nearly every day with exciting goodies for me! It’s tapered off a bit now, although I know there’s more to come. In fact, I just arrived home from a meeting with my accountant (ouch!) 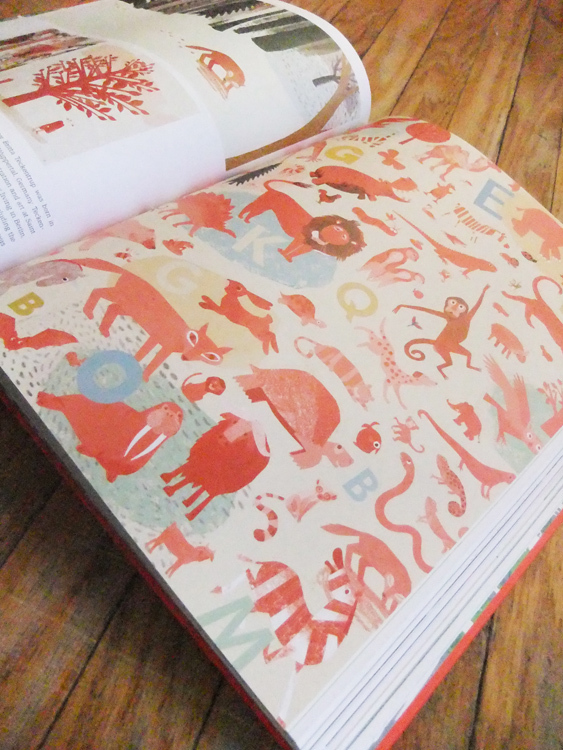 to find a slick polar bear print from Josh Brill/Lumadessa. Lovely surprise on a gorgeous sunny frigid day. There’s too much to show and tell in one entry, so I’ll break it up into at least two … and update as the sweet surprises continue to arrive. 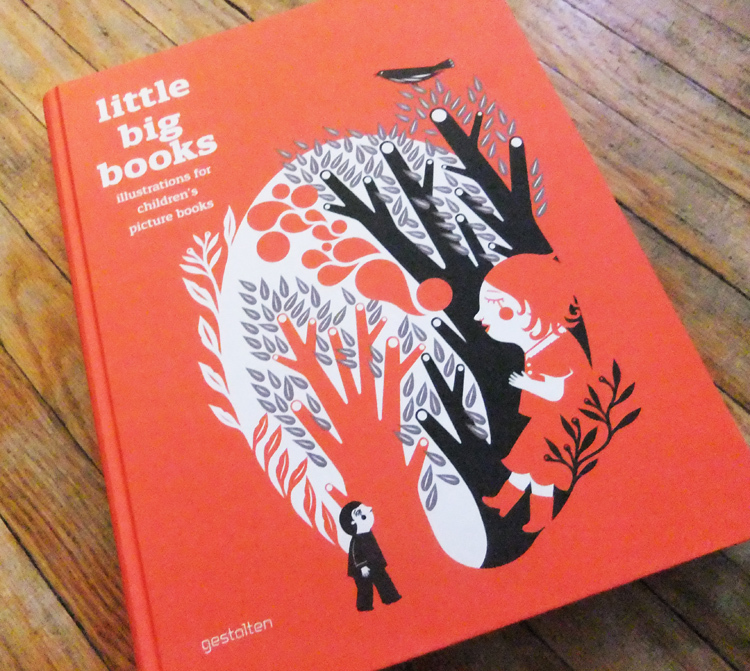 Little Big Books: Illustrations for Children’s Picture Books by Robert Klanten & H. Hellige – my goodness, I think they made this book JUST for ME! 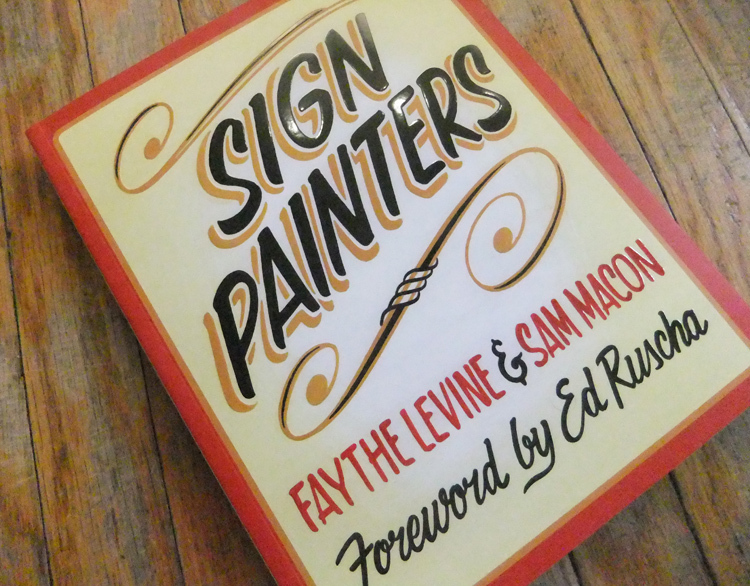 Sign Painters by Faythe Levine and Sam Macon – through profiles of professional sign painters, outlines the decline of this once common skilled trade, as well as the current trend to revive traditional sign painting. Fascinating! 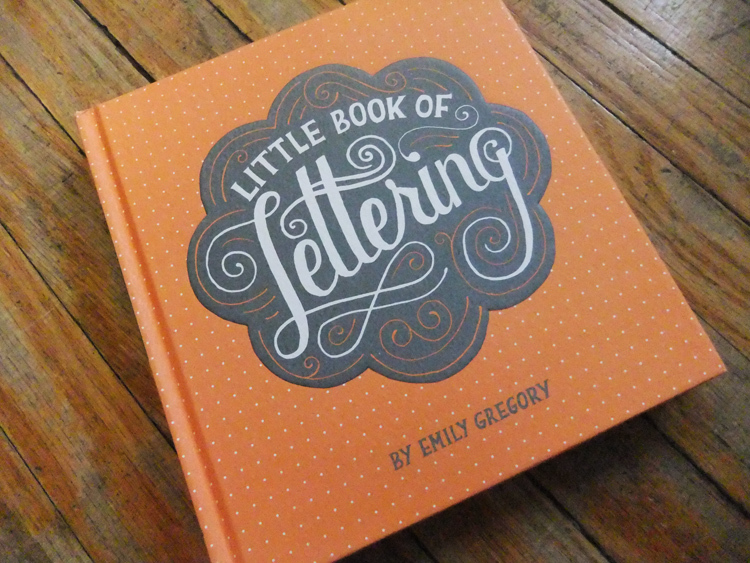 I’d already received a copy of this great book for Christmas – so I’m spreading the luck and giving that copy away to someone else! 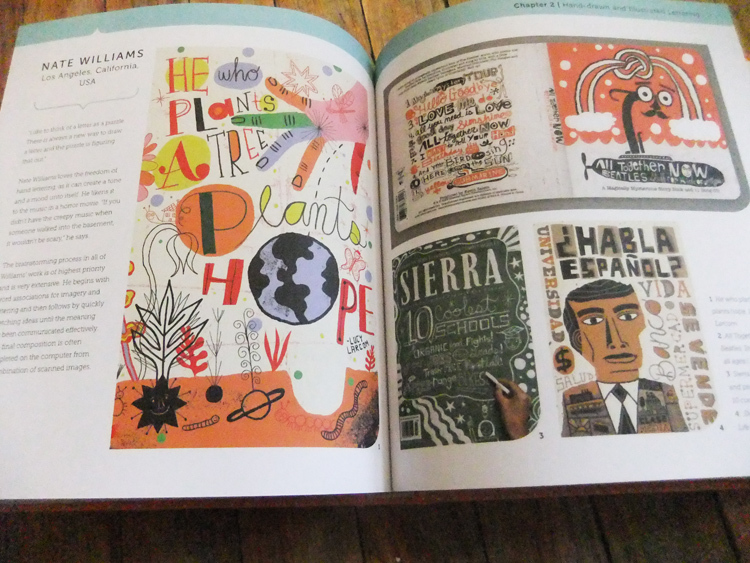 My prize also includes MANY screenprints and posters… WOW! Here are just a couple that I’ve received so far. 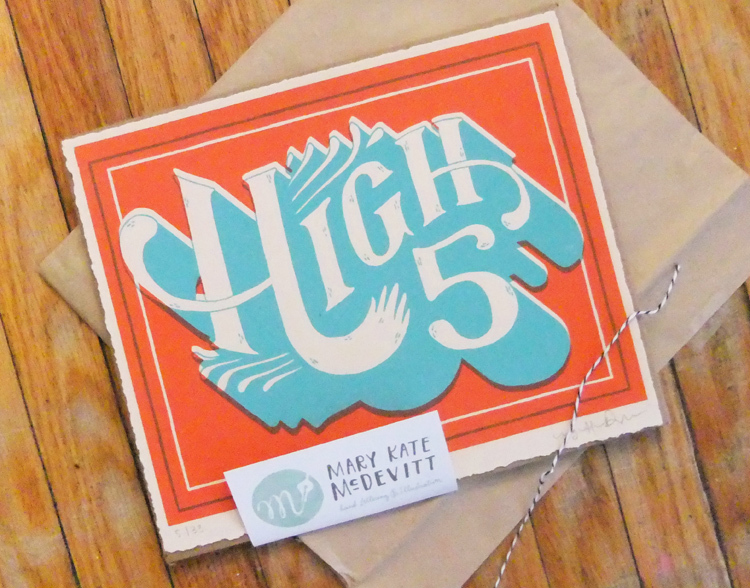 Mary Kate McDevitt‘s High 5 screenprint came in the cutest packaging. 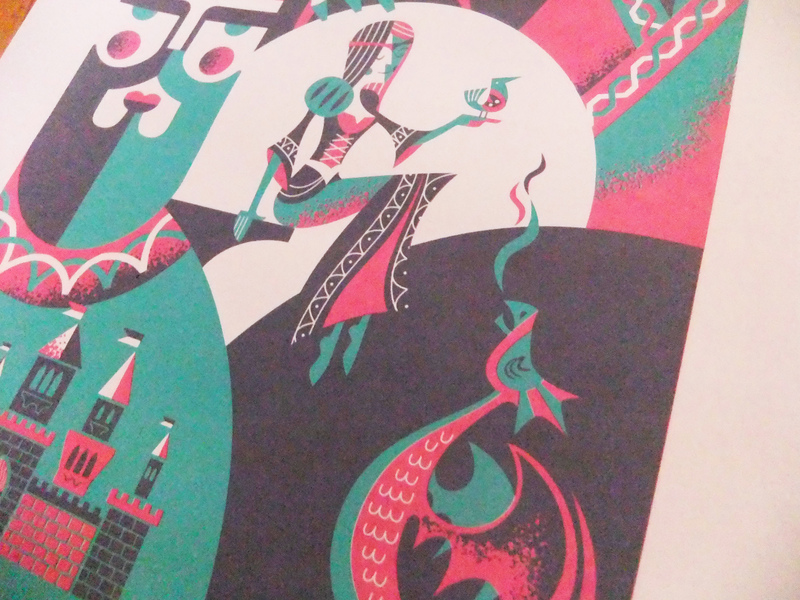 Here’s a detail of Javier Garcia‘s “Hail to the King” print… will be a great addition to my daughter’s room as she’s big into princesses, castles and dragons. Well, I wonder what will come tomorrow? Huge thanks to grain edit and their lovely sponsors!! Power On — Print Aid NYC. Just heard about this great project yesterday. As New York City faces the monumental challenge of rebuilding parts of the city after Hurricane Sandy, local artists are getting together to create posters around the theme “light.” Available in limited editions of 50 and available for sale only until Dec. 2, the posters are being sold by Print Aid NYC to raise funds for the Mayor’s Fund for Hurricane Relief. In fact, 100% of the proceeds will benefit this charity, which helps fund city relief efforts and organizations for food, water and hygiene supplies, as well as long-term relief and restoration efforts.